India will next take on arch-rivals Pakistan in a marquee clash on September 19. Indian cricket teams limited over stars including wicket-keeper batsman Mahendra Singh Dhoni and skipper Rohit Sharma left for Dubai on Thursday to take part in the Asia Cup. Asia Cup 2018 will be played in the 50-over format among six teams – India, Sri Lanka, Bangladesh, Afghanistan, Pakistan and Hong Kong. Bangladesh and Sri Lanka will face each other in the tournament opener on 15 September. 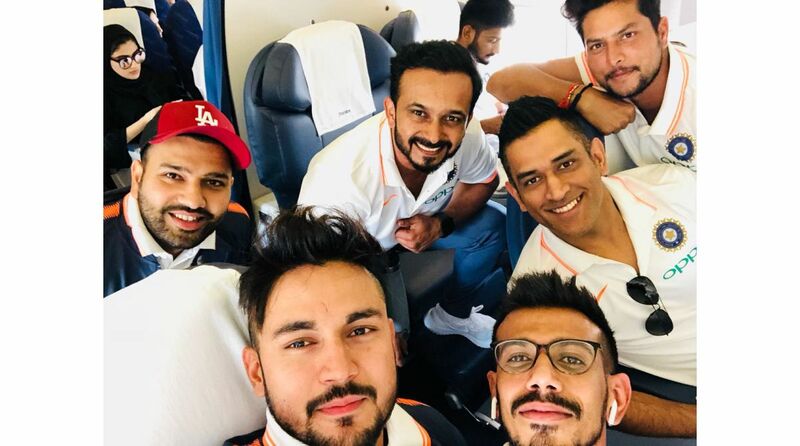 Indian all-rounder Kedhar Jadhav shared a picture on his official Twitter handle of him set for the tournament along with Rohit Sharma, MS Dhoni, Yuzvendra Chahal and Kuldeep Yadav. Kedhar Jadhav is making a comeback to the national team after his surgery for a hamstring injury, which he sustained during the Indian Premier League 2018. 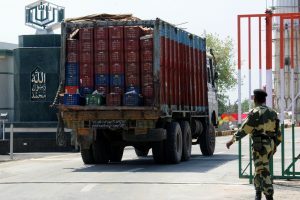 “Some of the players have left for the Asia Cup Thursday while the others will join them,” a Board of Control for Cricket in India (BCCI) official said. Indian spin duo Yuzvnedra Chahal and Kuldeep Yadav also posted a picture with MS Dhoni. Rohit Sharma-led India will kick-start their campaign against minnows Hong Kong on September 18. India will next take on arch-rivals Pakistan in a marquee clash on September 19.